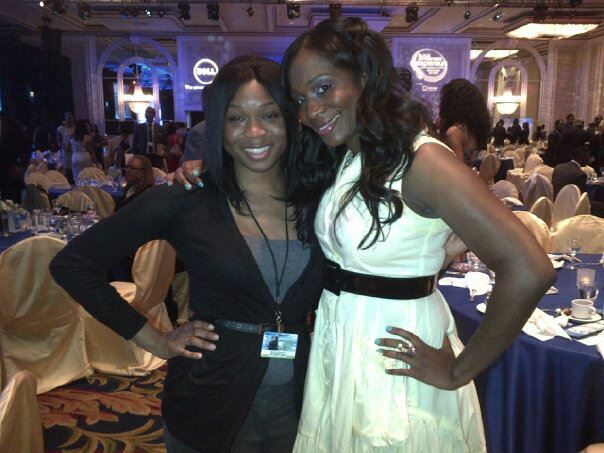 Project BOSS Mentee Attends The Black Enterprise Entrepreneur Conference! Attending the Black Enterprise Entrepreneurs Conference was inspiring and heart warming. It was great learning from the entrepreneurs at the workshop. I had many questions in regards to copyright, how to start a business, and if I was good enough to be a business owner. All those questions were answered when I attended the Black Enterprise Entrepreneurs Conference. As an unemployed recent graduate with no business, I was nervous about attending the BE Conference. I thought I had nothing to offer, and no one would want to network with me. However, it was heart warming to meet so many entrepreneurs who were interested in assisting me to accomplish my goals. Everyone I met was down to earth, and interested in helping me start a learning center that provide educational mentoring and tutoring. I am very much a shy person, but I told myself that if I wanted to get the most out of the BE Conference I would have to step out of my comfort zone. I also told myself that I might never get an opportunity to go to a conference like this again. I was able to attend the BE Conference after winning the elevator pitch competition at the I Am Woman Conference at the University of Illinois at Chicago (UIC). The Boss Network and the UIC CHANCE Program awarded me with a ticket to the BE Conference. The final day of the BE Conference, I started bursting into tears at the award ceremony. For the first time in my life, I was confident that my dreams were attainable. From Wednesday through Friday, I received blessing after blessing. All I could say was thank you Jesus! Had I declined the invitation, I would have missed out on so many opportunities. I was so inspired that I planned on saving for next year’s BE Conference. I look forward to attending next year. Selina Spencer is one of our Project BOSS mentees from the Chance Program at University of Illinois at Chicago. She attended the Black Enterprise Entrepreneur Conference in Chicago Illinois. As a woman of faith,” I knew I was going to attend, I just didn’t know how I was going to get there”; is what I said to myself in regards to The 2012 Black Enterprise Entrepreneurs Conference . 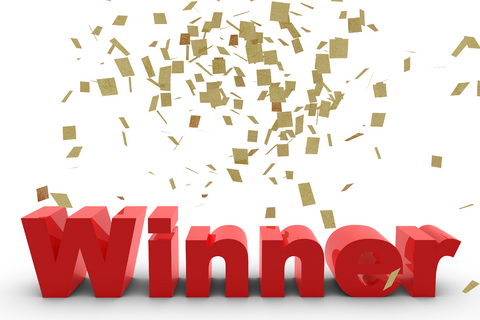 I entered a contest sponsored by The BOSS Network and the prize was a ticket to Black Enterprise Entrepreneurs Conference 2012, in the end; it was “The Boss Network”, which granted me access to partake in a life changing opportunity. 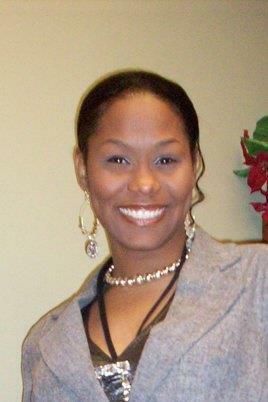 I am Nakita ”Nicci” Whittaker, Founder and CEO of “The Whiz Kidz of America Foundation, NFP”. Whiz Kidz is an education focused incentive program that provides solutions for our youth that desire to be entrepreneurs now. Our signature program is the Annual Whiz Kidz Jr. Entrepreneur Competition, CPS kids have the opportunity to compete to win $10,000 to start for fund their business. I’m not only an advocate for inspiring our youth; I’m a BOSS, and a proud member of BOSS (The Boss Network)! The Boss Network is an Elite Network of Polished, Poised and Professional minority women who come together to support, motivate, mentor, and brand each other in our careers. 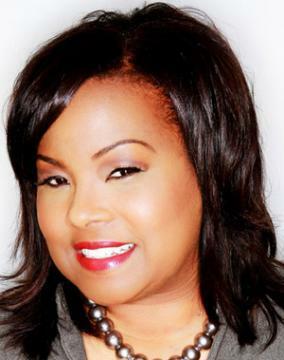 From the start, The Boss Network and Founder Cameka Smith has proved; “Yes, women can work together!”. I enjoy being a part of such a wonderful network of inspiring women who genuinely care about women growth and empowerment. I was introduced to the Boss Network by good friend Shay Atkins of Creative Turkey. • A Venture Capitalist is a person or agency that invests corporate money. The guest speakers were two Angel Investors who spoke on the dos and don’ts if you are looking for an investor. After the class I attended the networking reception where I met so many great people! My tip for anyone attending next year is to bring plenty of business cards!!!!! I can talk to you forever about all the wonderful things I learned and the powerful people I met over the past three days but I don’t want to spoil it for you if you are attending next year. However I will say this, during the three days of Black Enterprise and my tenure since the start of BOSS, I’ve met investors, mentors and friends and connects NO MONEY can afford. I’m looking forward to next year’s conference and I’m certainly looking forward to my long relationship with BOSS! If you are serious about your career, BOSS and Black Enterprise is the place for you!